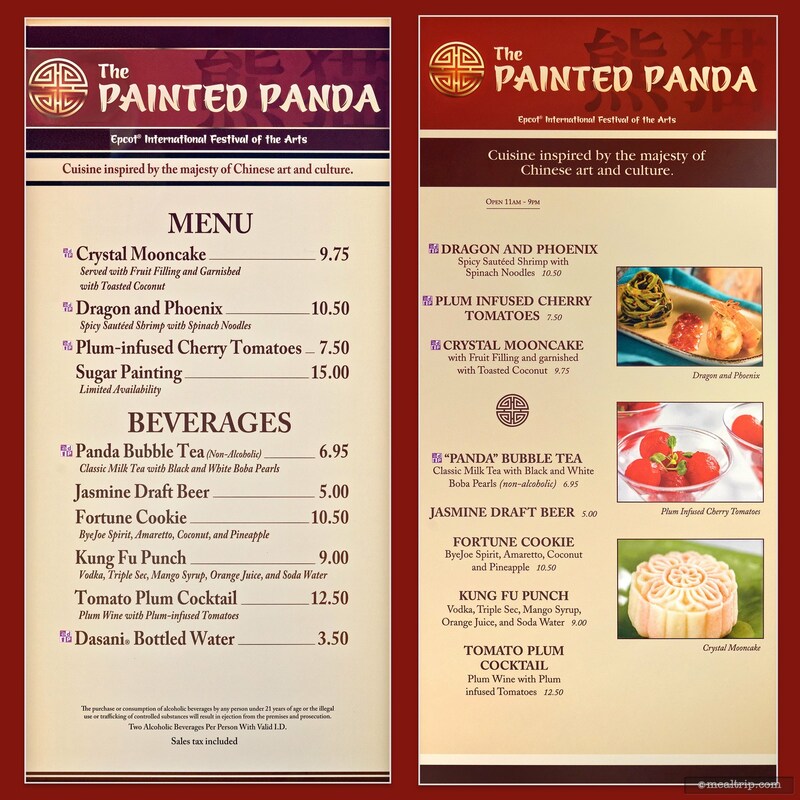 Below are the squared off, easy to read, menu boards and prices for the 2019 Epcot International Festival of the Arts' food booths. 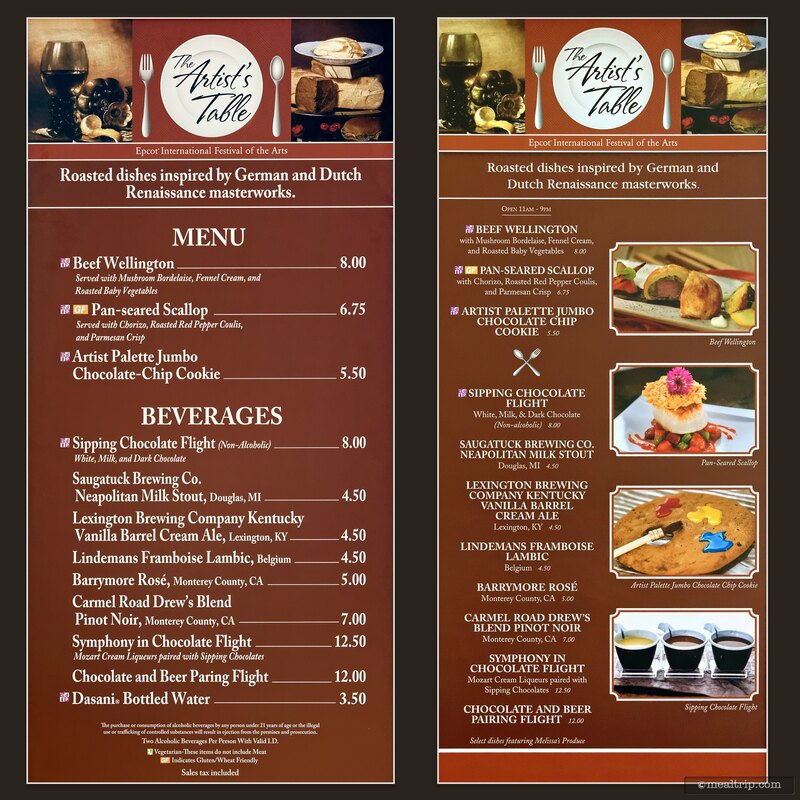 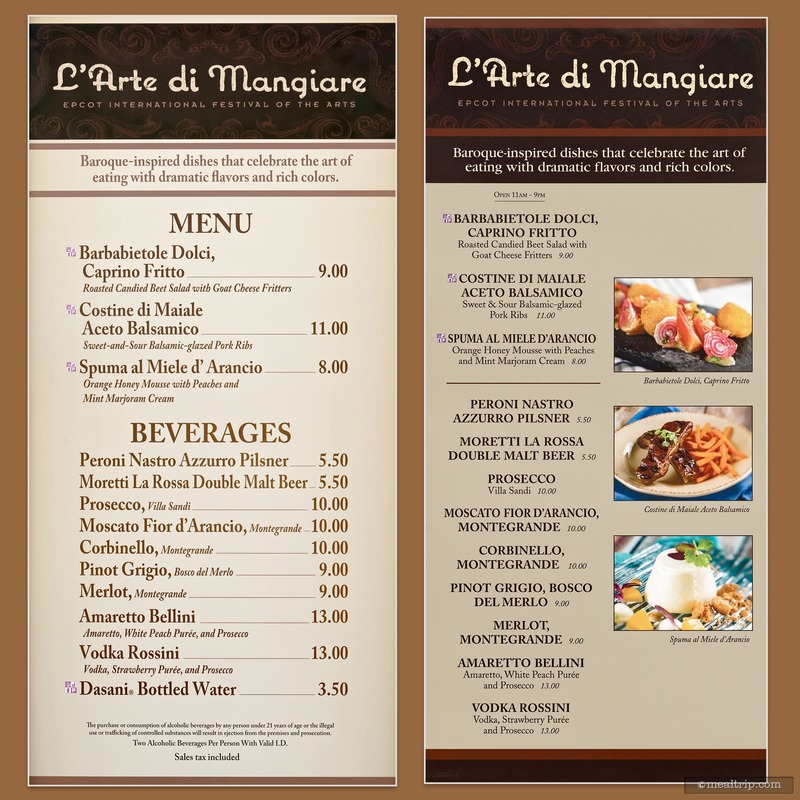 If you happen to be a Pinterest user, individual squared off menu boards have been uploaded to our gallery on Pinterest. 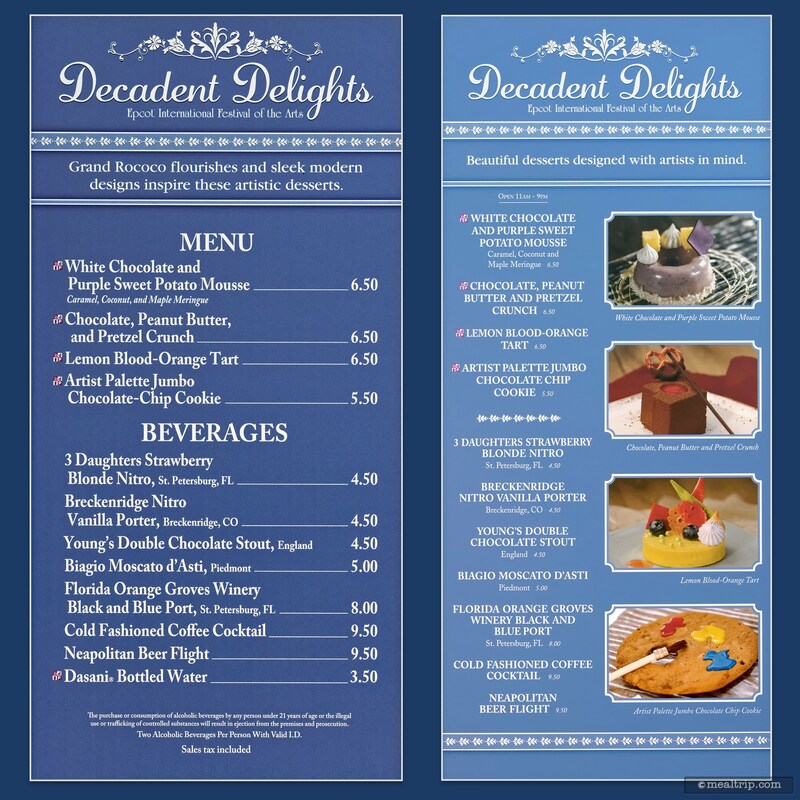 They fit so nicely in your phone's display! 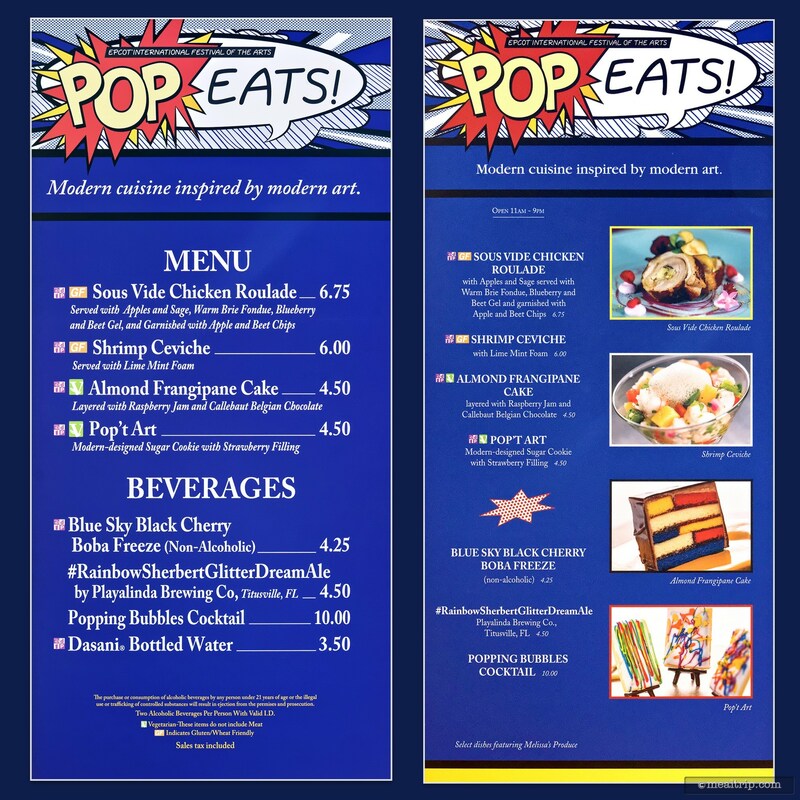 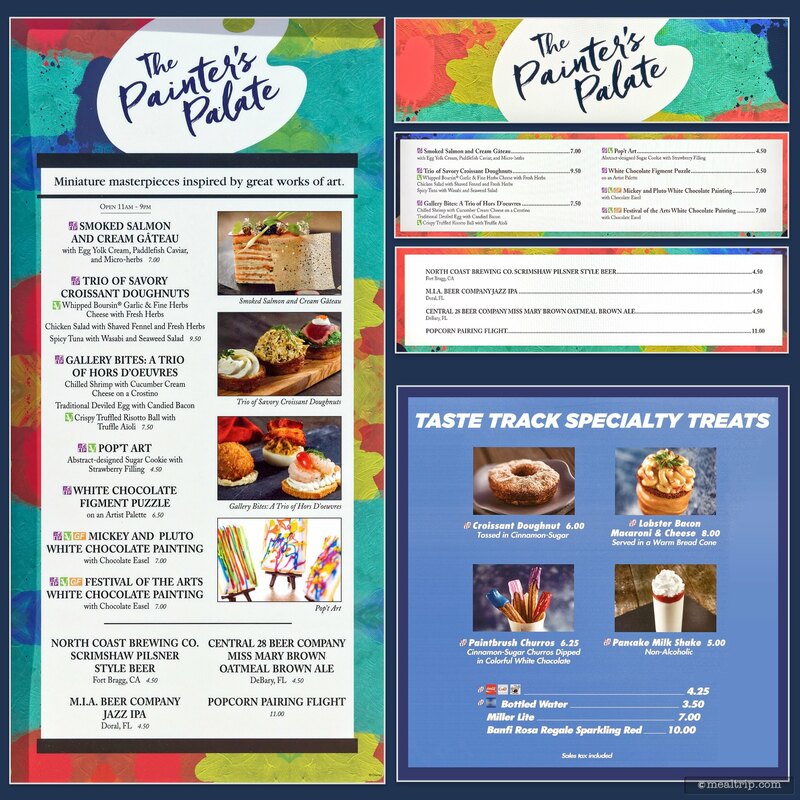 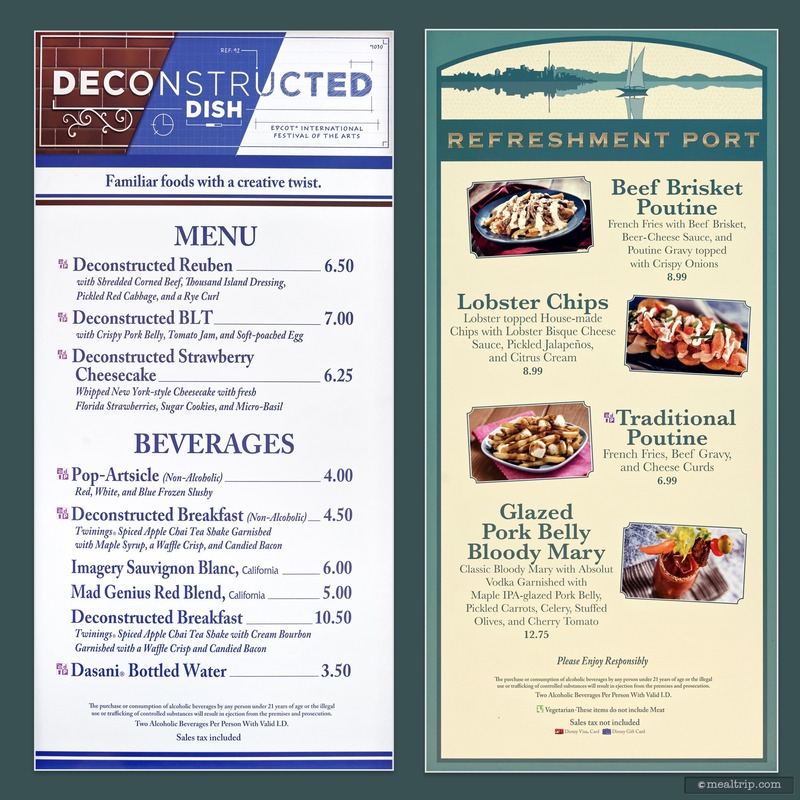 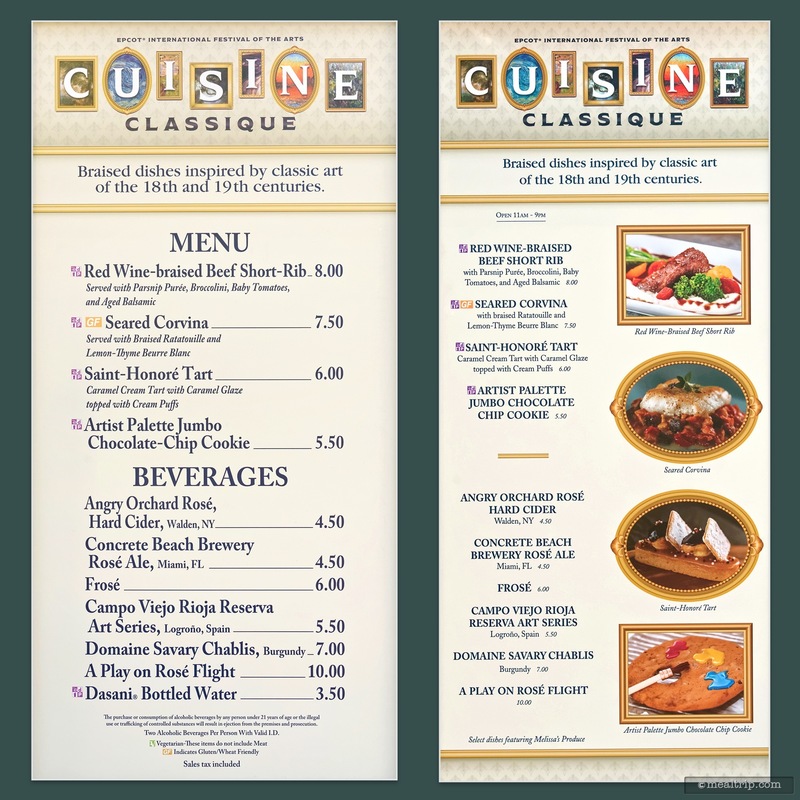 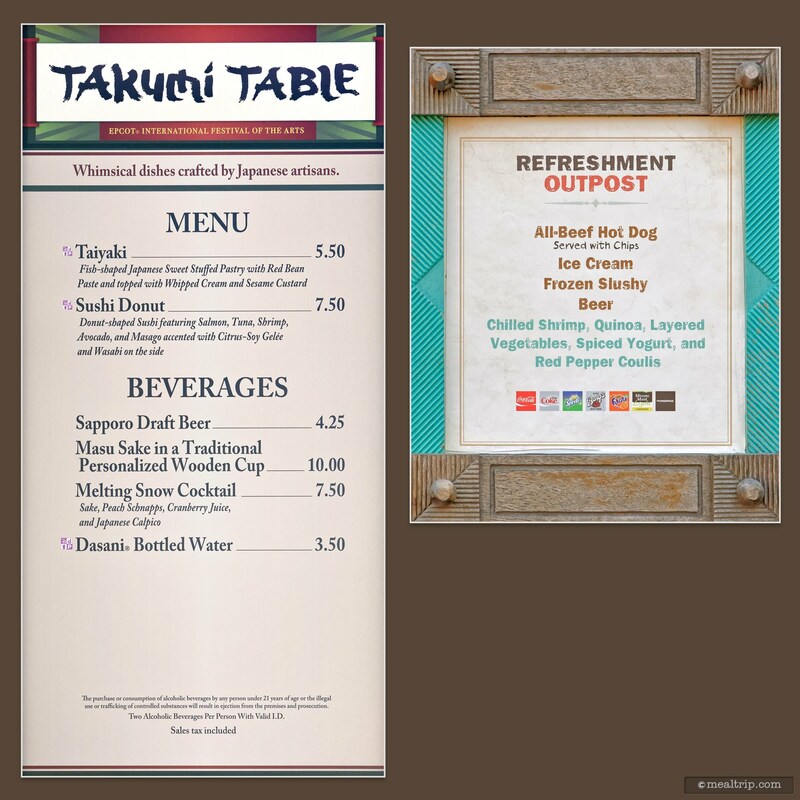 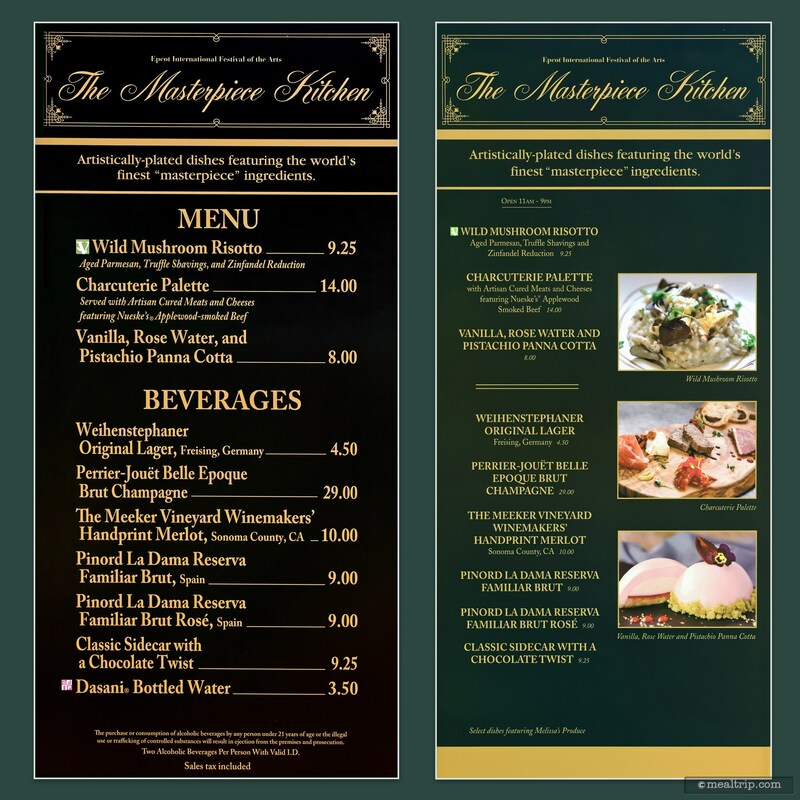 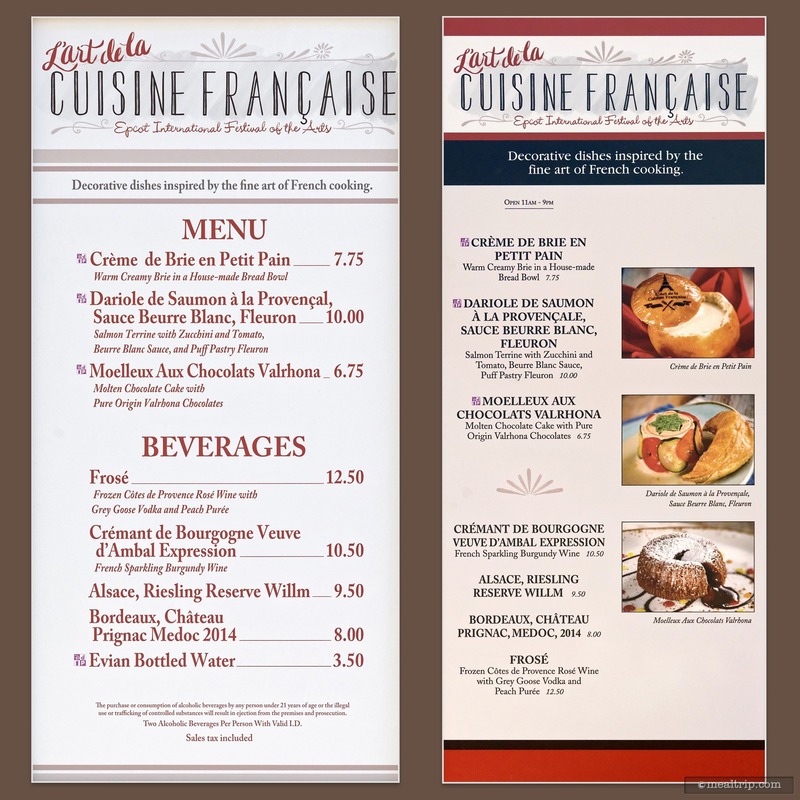 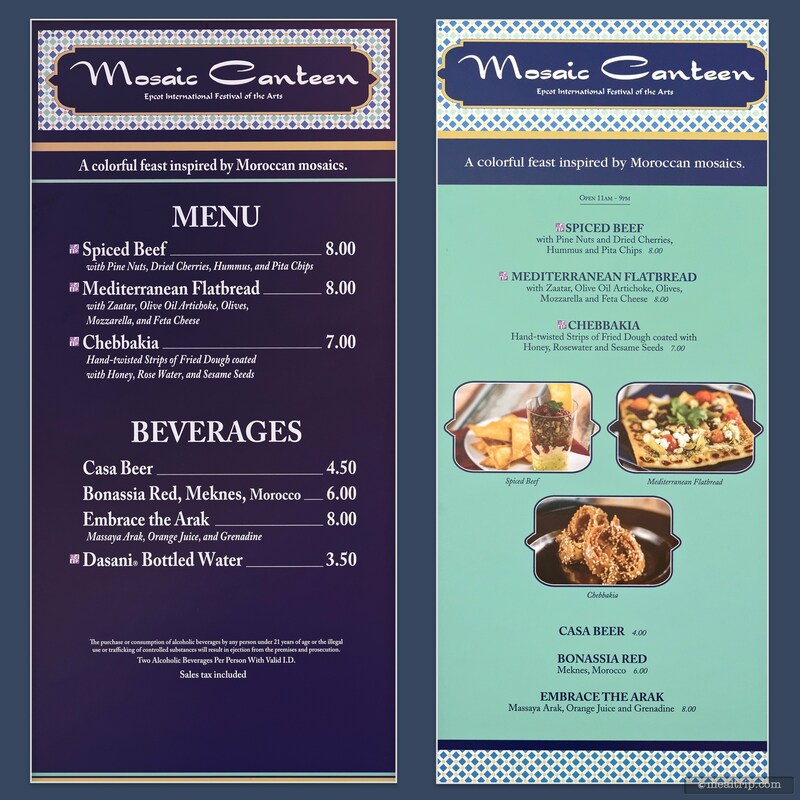 Those menu boards can be found here... Pinterest Menu Boards for the 2019 International Festival of the Arts at Epcot. 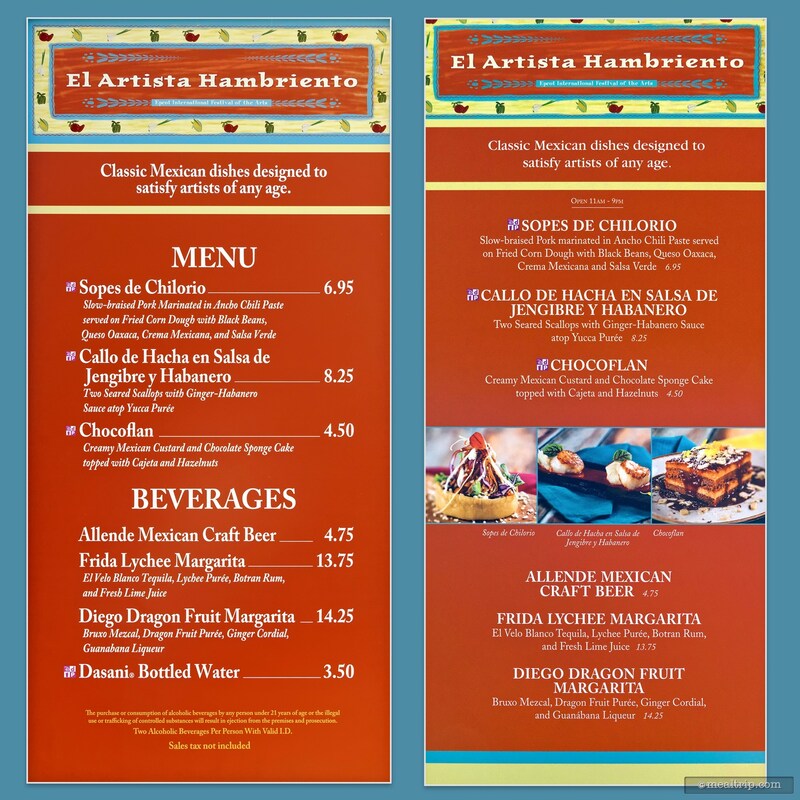 Click Here to visit our main page for Epcot's International Festival of the Arts.